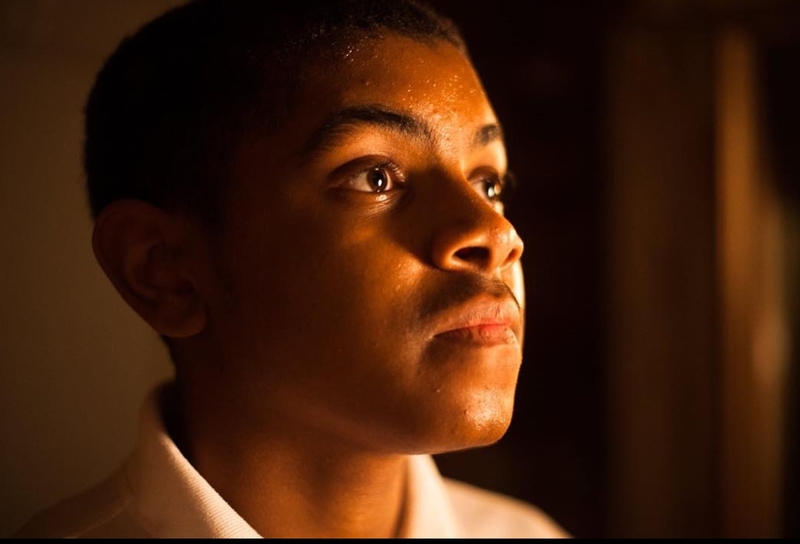 My Nephew Emmett dramatizes the events leading up to the 1955 murder of Emmett Till, a 14 year old African American boy who was killed by two racist men for whistling at a white woman. It does this from an intriguing perspective, that being Till’s uncle Mose (L.B. Williams). Framed with sumptuous cinematography from Laura Valladao, My Nephew Emmett takes its limited perspective and creates an intimate narrative out of a well-known historical moment, thereby contextualizing that moment with intense pathos and bitter drama. This all allows for the short to stand out above the rest. That this is one of Kevin Wilson Jr.’s first pieces makes it all the more impressive. The film is not perfect—it shudders with convention at its most dramatic, and, even while some blue-lit night shots are fantastic, much of these scenes play out with overly dark lighting that restricts the visibility of some shots. Still, the good outweighs the bad in this impressive short from a young talent (the film received the gold medal at the Academy’s student awards). We will likely hear from the creative voice of Wilson again.